You will need a crate, of course, with a pad and bedding inside. You might also want to get another small bed for use outside the crate. A bed that is his own will give your dog a feeling of well-being and security. If allowed to, JRTs will be happy to snuggle next to you in your bed or on the couch. Do make sure the dog always knows it is your bed, though, and that they must never be bossy while in your "lair." Some Jack Russells have a tendency to take over. 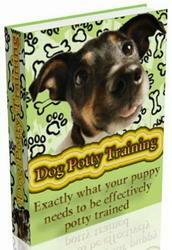 Don't indulge the dog in behavior that may become troublesome later. 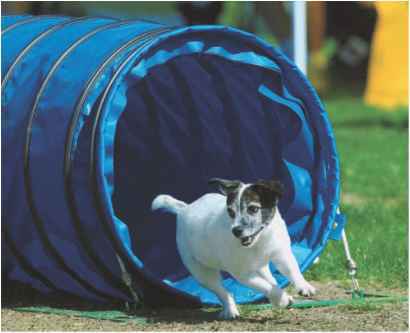 A particularly appealing bed for JRTs is a cup type made of sturdy, plush, washable material. Have a few soft, washable pads available so you can rotate them for washing as needed. Keep your puppy's crate and bed out of drafts and direct sunlight.